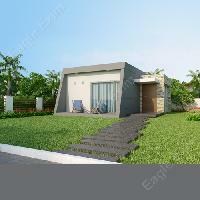 Deliver the 3D model and shop drawings services. 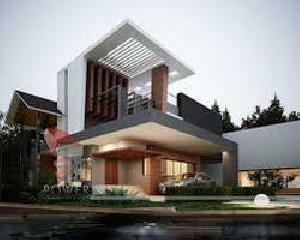 Concrete model, Architectural model, MEP service. Building coordination with other trade. 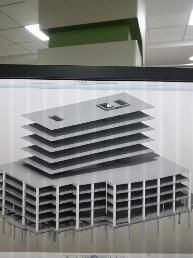 Ikix is revolutionizing the architectural model making industry with its automated for architectural model building process. Our models integrate your building and topography to create a scaled physical replica of your design. The price is for acrylic material. Price will vary based on material. Shipping charges extra. Printing time: 1-2 days and Shipping extra 3-5 days. 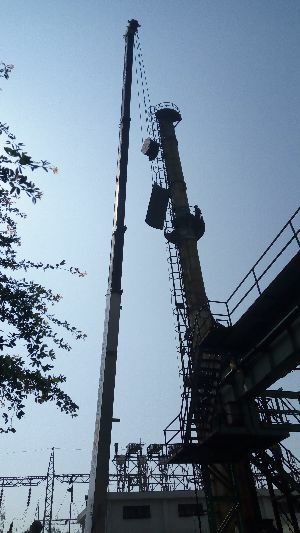 we undertake all types of industrial chimney fabrication & erection work. Repairing of industrial chimnies, also we undertake chimney paintings work. Lyons technologies is one of the best it company from other companies of 6 months, six weeks industrial training in chandigarh mohali and punjab. 3d software , autodesk inventor & solidwork . Projects with client for new developing machines in market. 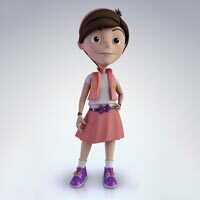 we can do 3D animation, character modeling and animation, character designing and modeling. Feature films, tv series, video game cinematics, trailers and more! samaj infotech provides 3d character animation services to creators and producers of animated films, tv and web series, commercials and video game cinematics. Our focus is 100% on keyframe character animation. This leads to a high-level of specialization in the art of bringing to life believable characters. 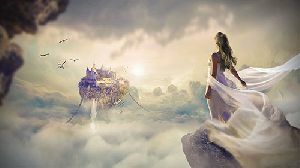 Shining 3d Animation And Rendering..
We provide quality work in 3D animation which drives the viewer towards the unique vision that would otherwise be lost in words alone. Our skilled and professional animators start the 3D animation process by applying polygons to create figures. 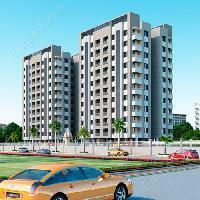 We give best 3d services with multiple options. 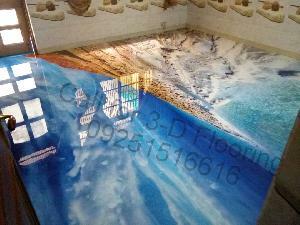 We also work on the bgm of the walk through to attract customers. Also we do give packages for 4k res. Too. Animating objects that appear in a three-dimensional space. We at web infomatrix help you to animate your imaginations with us! the reality is that 3-d animation is one of the best ways to present your product or service in front of a wide range of audience with the help of moving, talking and interacting presentations. Our experienced 3D walkthrough animators can convert your architectural blueprints into animated 3D reality which allows them to evaluate the design details and concepts without any restrictions. 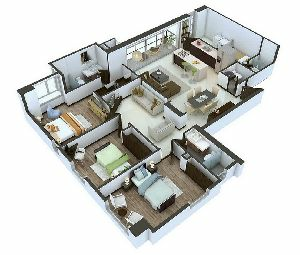 As a 3D architectural walkthrough animation service provider, we specialize in creating 3D models for a particular architectural feature, include textures, landscaping, interior details and finishing. 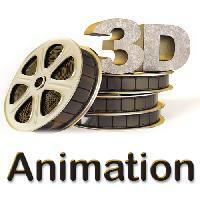 We are providing 3d animation services.